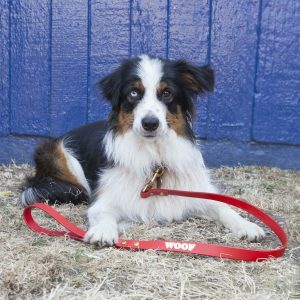 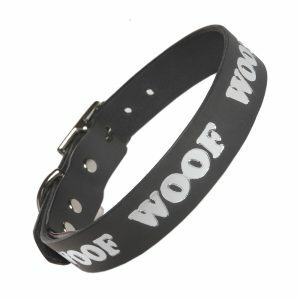 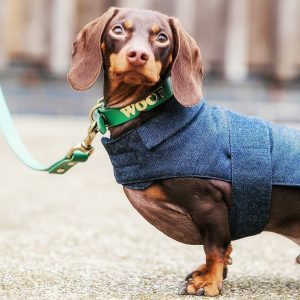 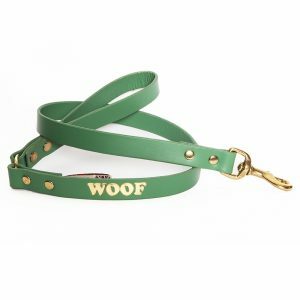 The Creature Clothes leather lead has been developed to find the perfect lead for both dog and human. 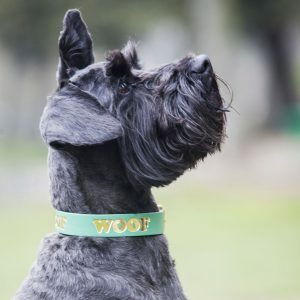 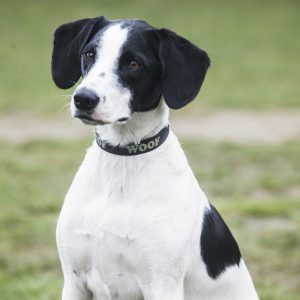 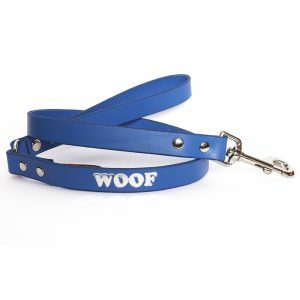 The result is a fantastic lead featuring a metal O ring join between the handle and the lead to give more flexibility, but also allowing the lead to be clipped around waist or shoulders when your dog is running free. 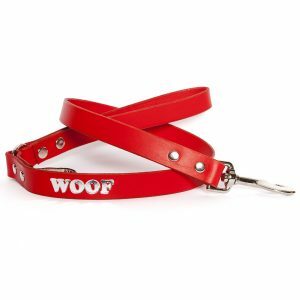 The lead is about 1m long. 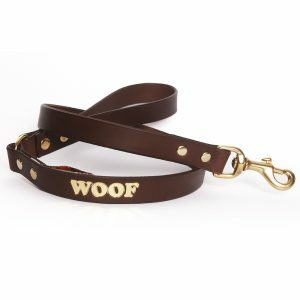 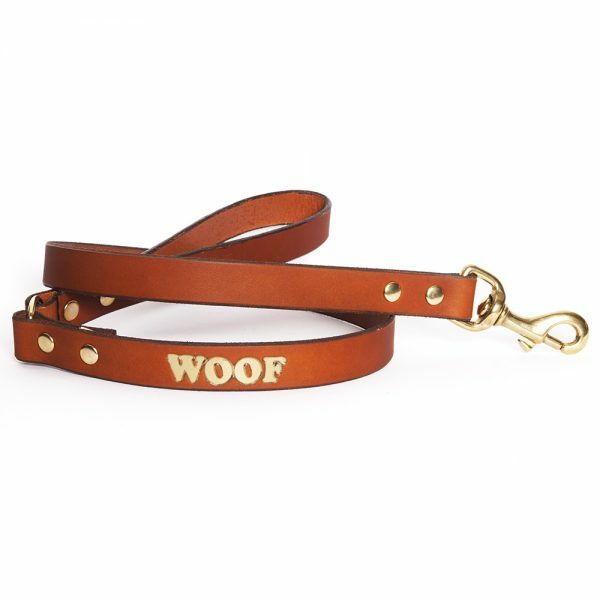 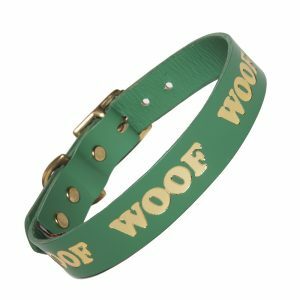 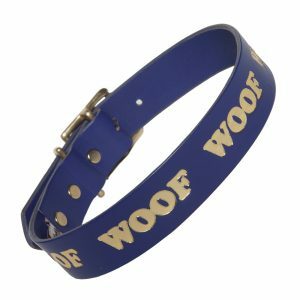 The WOOF is embossed into the leather and then printed with gold or silver, so should your dog wear off the print, the design will remain embossed into the lead.